If you’ve ever been to Spain, then you know how the Spanish lifestyle is luxurious and engaging. We’re here to say, we think they may be on to something. 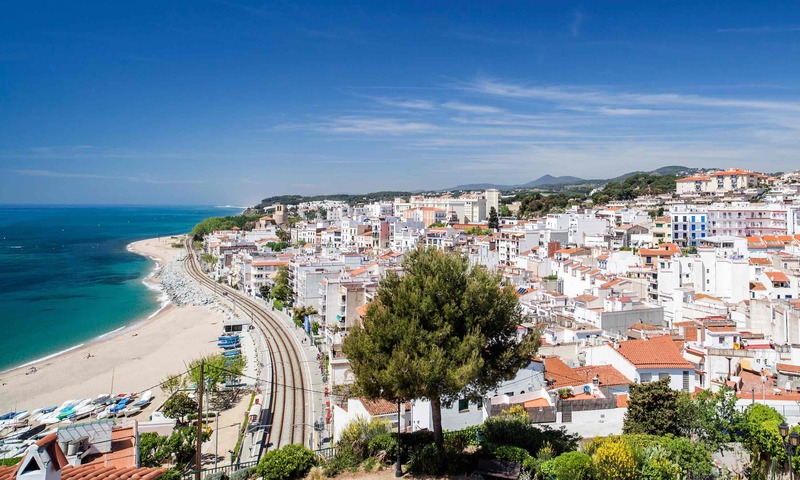 From lounging beach side or getting cozy in their light and bright spaces, the Spanish lifestyle and culture are enviable to say the least. 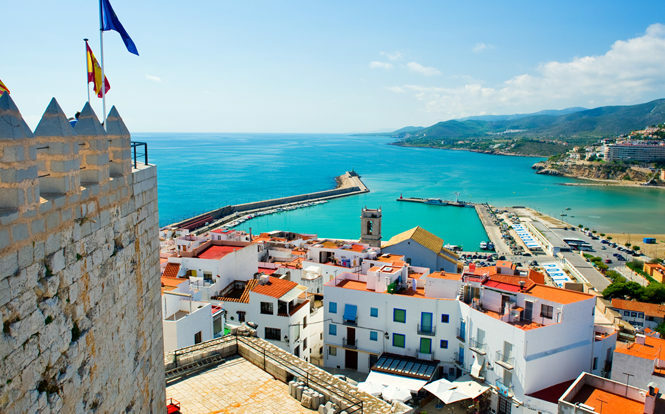 This Summer the coast of Spain is calling our name and honestly, who wouldn’t mind having this view for a little while? This view is goals. 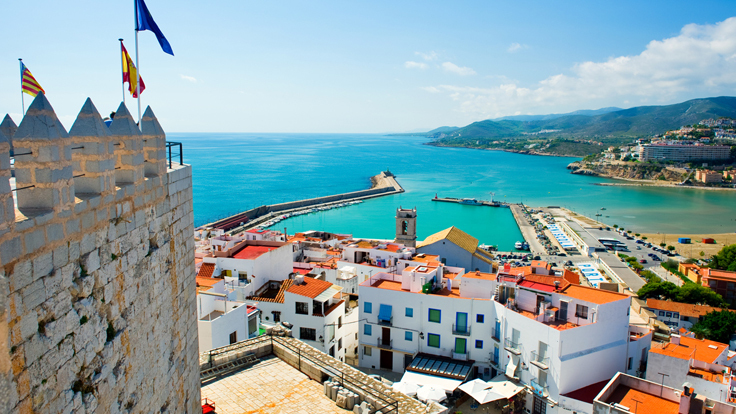 The coast of Spain is truly breathtaking and on the top of our bucket list. 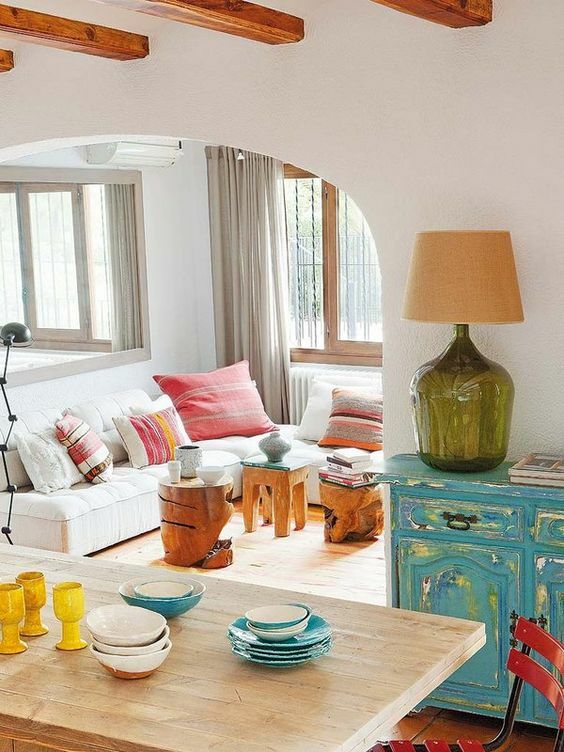 Light, bright, and airy spaces fill the homes of Spain. Arches and curves are one of Spain’s biggest design aspects. Bold colors with intricate tile patterns fill the crevices in each home and make a statement within the Spanish lifestyle. 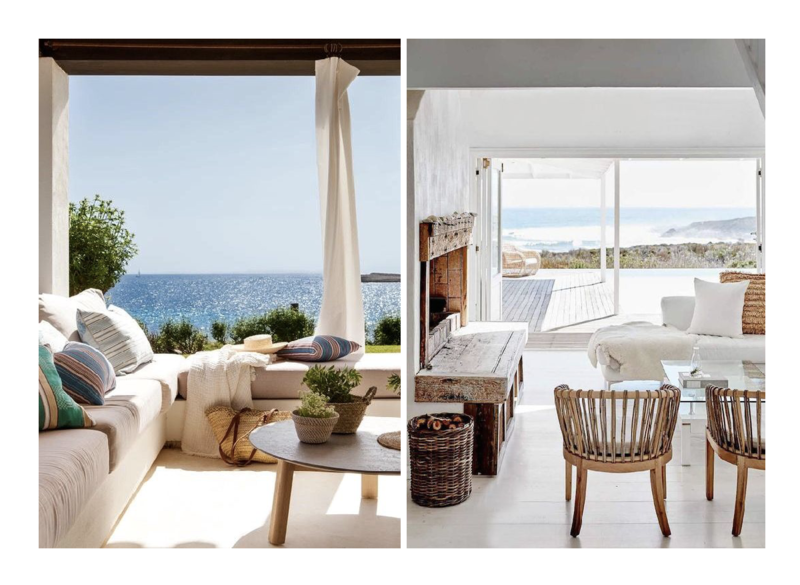 Shades of white with pops of color, straw accents and textural pieces…these are the aspects of the Spanish lifestyle that make it so inviting and relaxing. Don’t have the luxury of living in Spain? That’s ok.. We have all the inspo you need right here to turn your casa into the perfect Spanish abode! The key to creating that luxe Spanish style in your own home? Light-filled spaces that seem to merge indoors with outdoors, relaxed and refined details, luxe comfort with beautiful, natural fabrics and textures. Barcelona is known for it’s art and architecture. 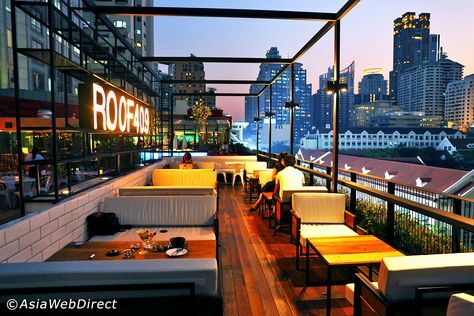 Trendsetting and full of life, it’s a busy city. The natives use not too faraway beaches as a place to relax and enjoy a glass of wine and amazing cuisine. 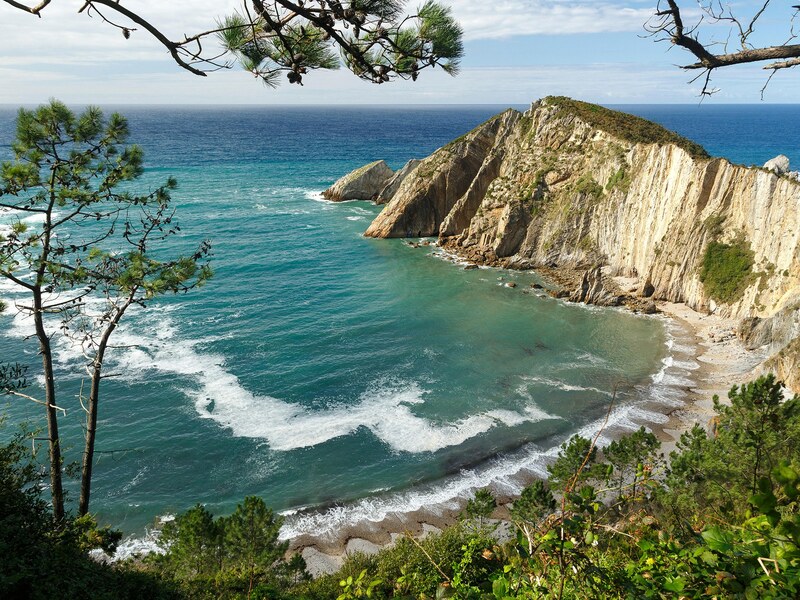 Some of the best beaches to soak up all the sun and enjoy the ultimate Spanish lifestyle? … La Concha beach, As Catedrais beach, or Cala Salada. 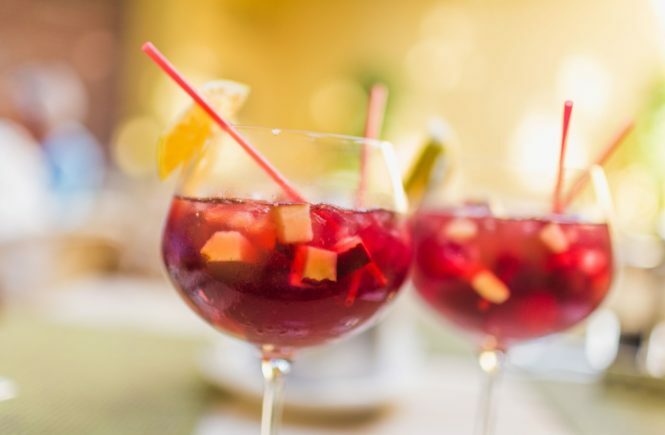 But let’s be honest… almost anywhere you look, there’s a an enticing ocean view, sun, and a glass of sangria calling your name. 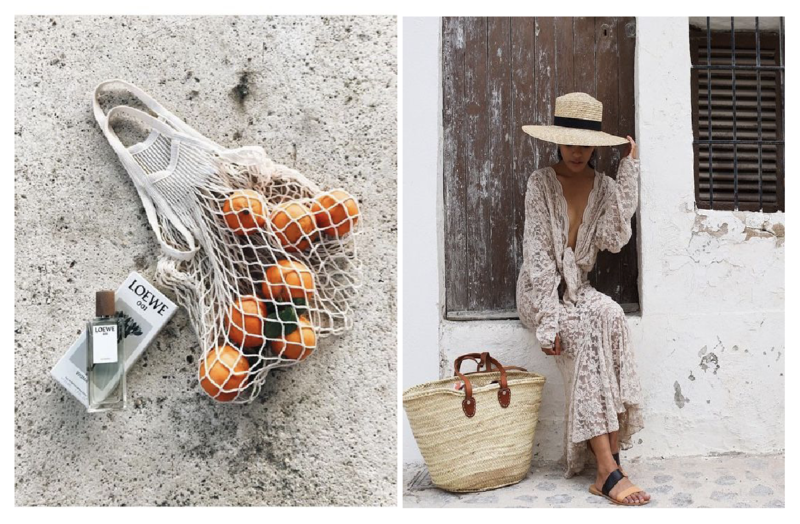 Aside from the beaches and home interiors that make up the impeccable lifestyle that is Spain, the Spanish dress and act carefree, yet look so striking. Time never seems to be of the essence, and being present in each moment seems to take top priority. Flowy dresses and long skirts with hats are what you’ll find the Spanish wearing as they stroll down the calle. 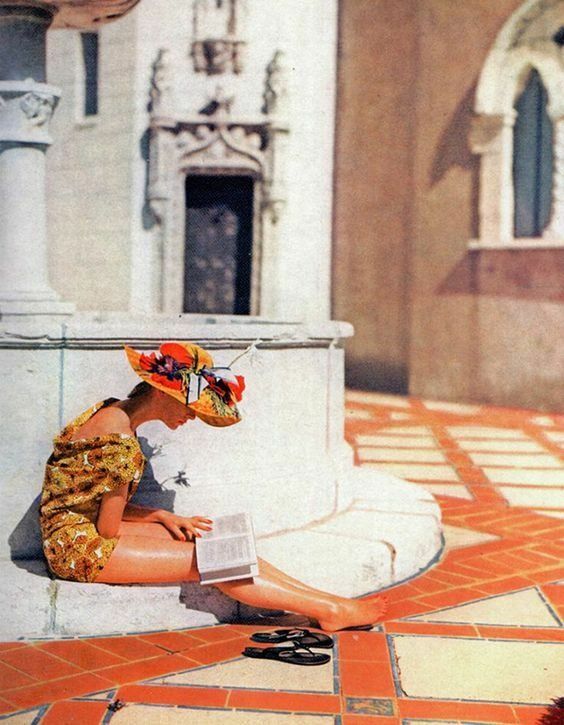 Everything is in the details, from the bag you carry to the perfume you’re wearing. The Spanish are enticing, and you can see it in the way they look and carry themselves.